NC STEM starts with you. 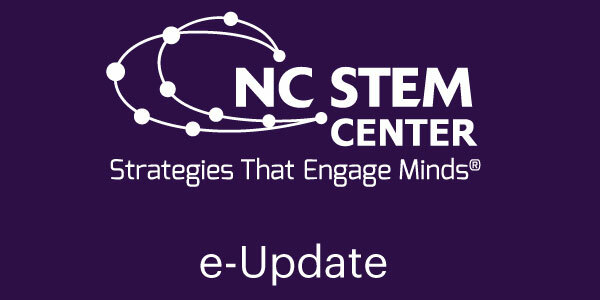 Twice a month the NC STEM Center provides an e-update on what’s happening in STEM, and their latest edition is now available for you. View our e-Update in your browser by clicking here. Not receiving an e-update? Click here to subscribe and get your personalized copy sent directly to your email address.